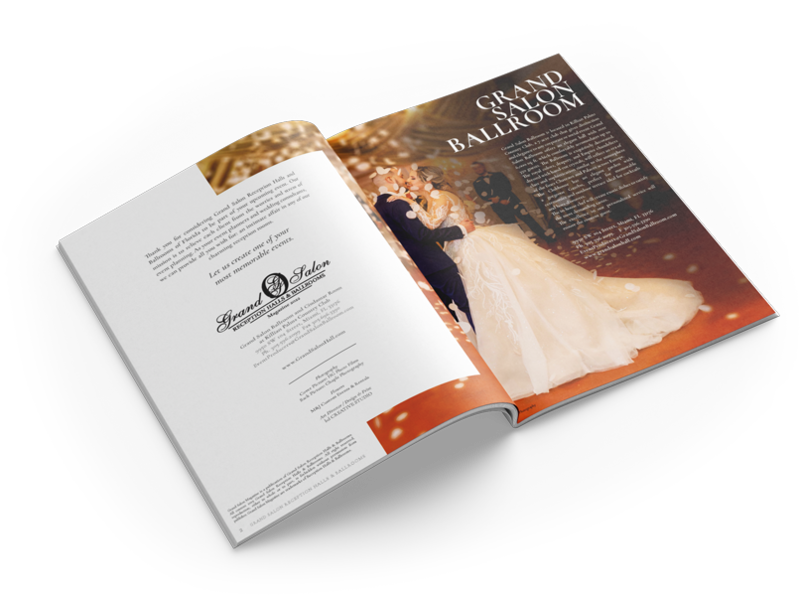 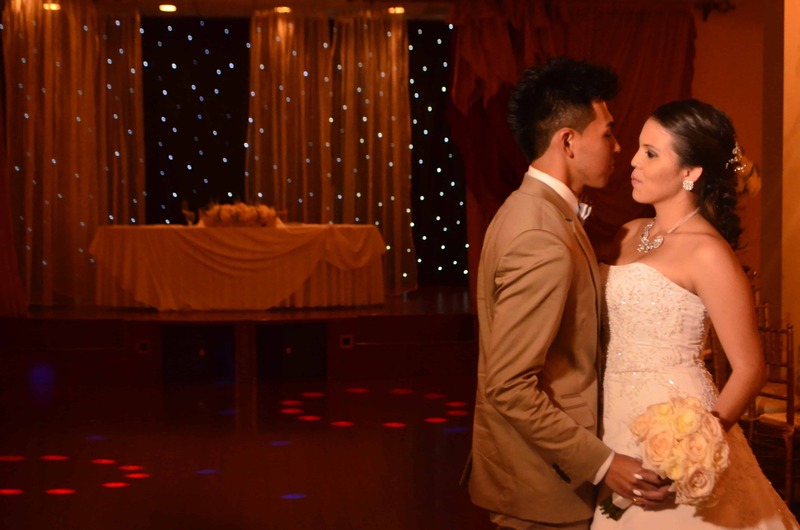 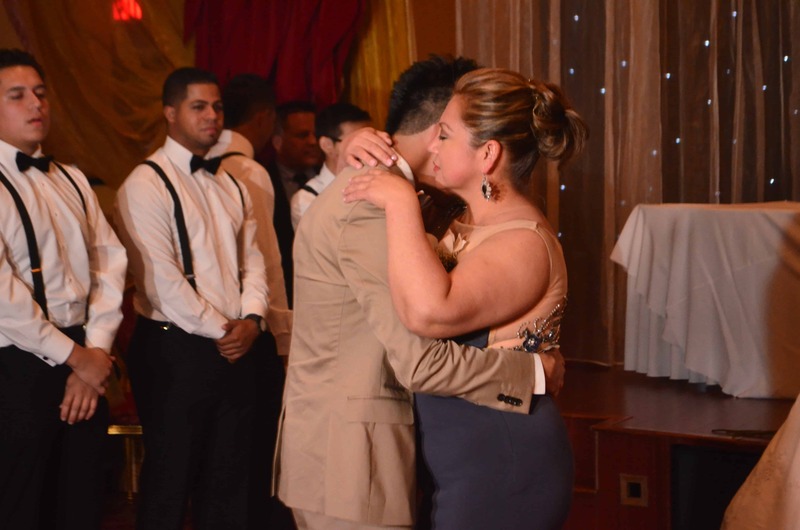 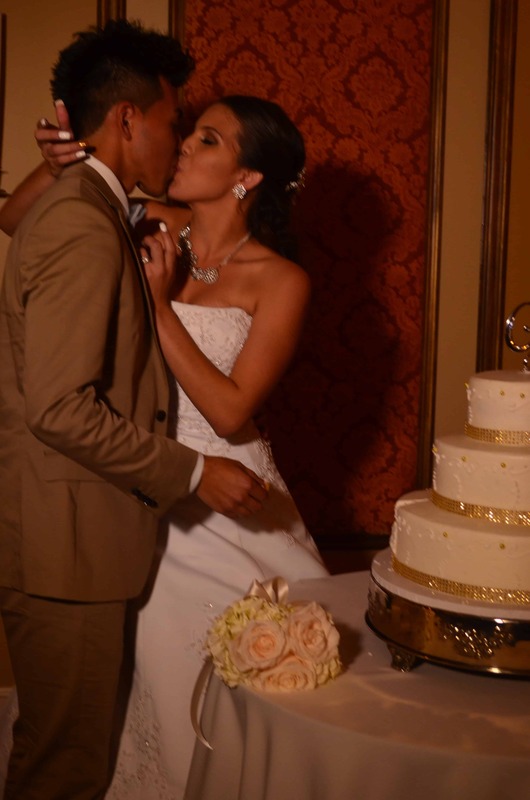 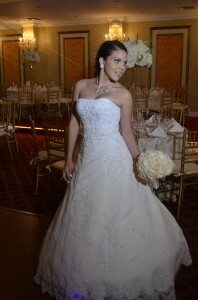 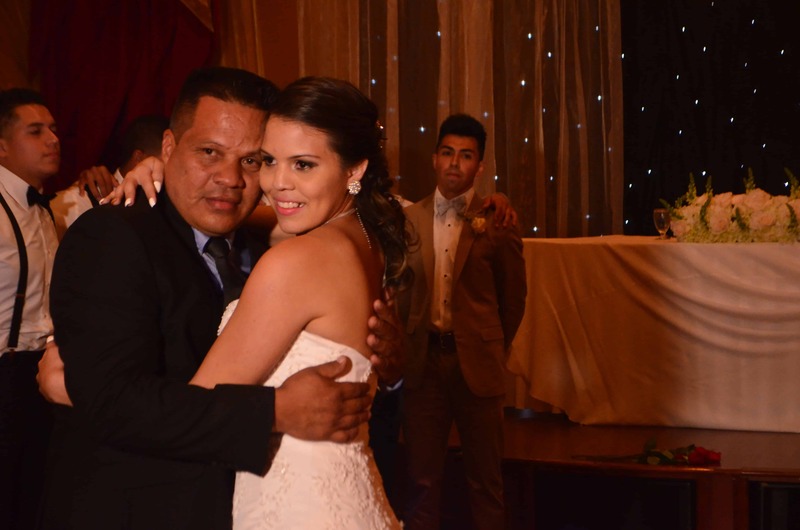 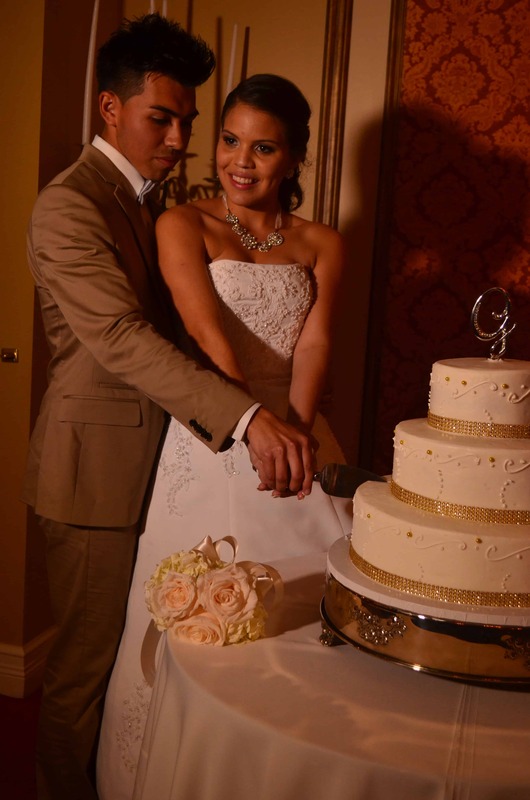 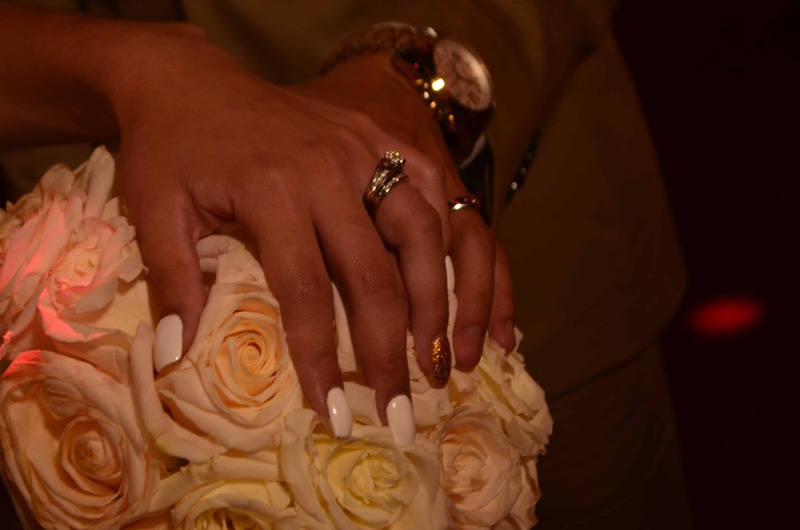 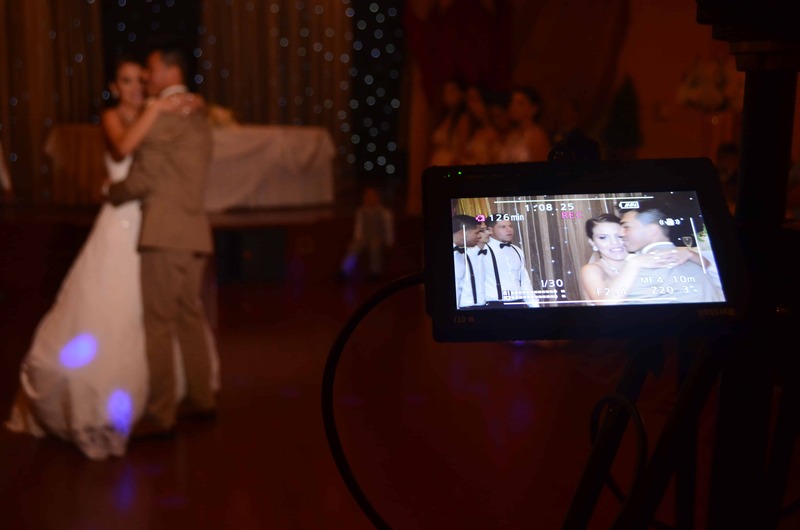 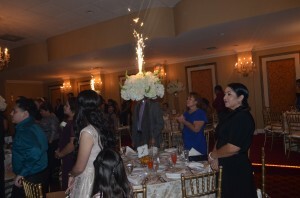 As the sun set Natalie Guzman and Alex Guzman dream wedding came to life.When the bride and groom entered the room they felt that all there wishes have come true. 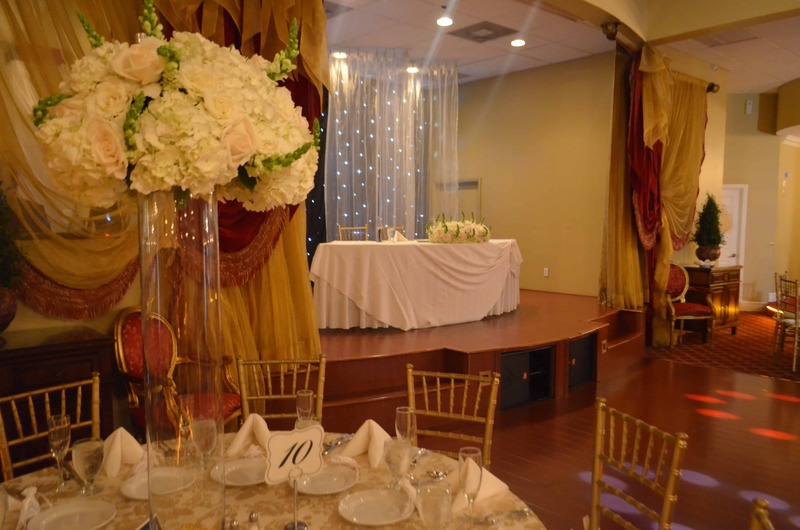 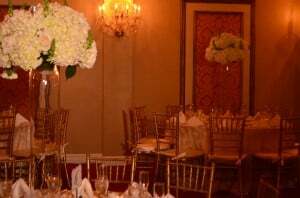 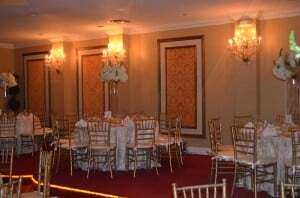 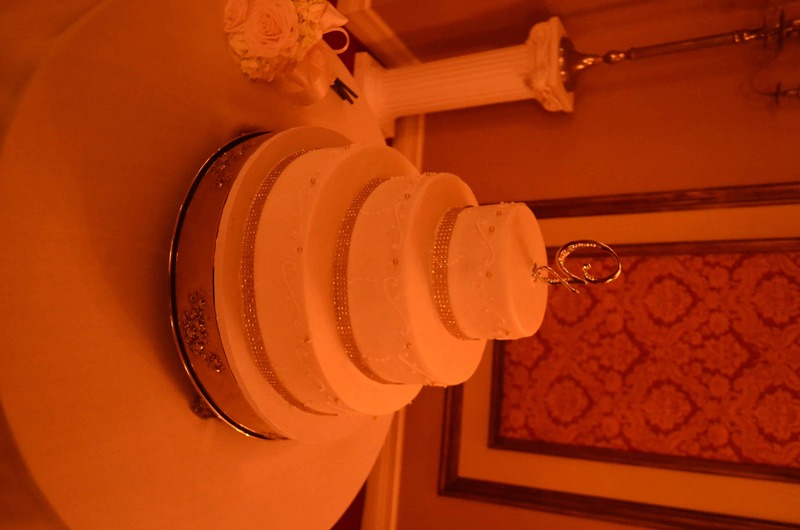 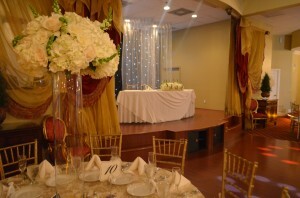 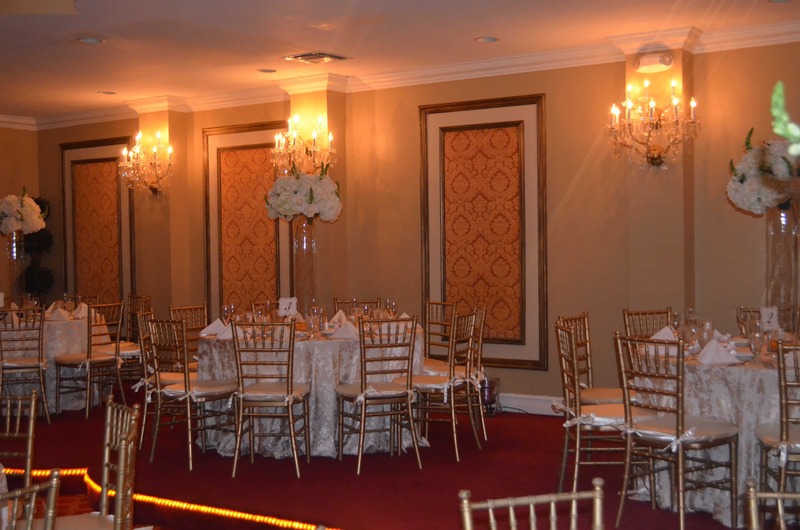 The Reception Hall had the Chiavari Chairs to give the room the touch of elegance they wanted. 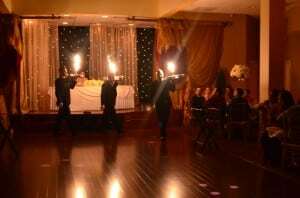 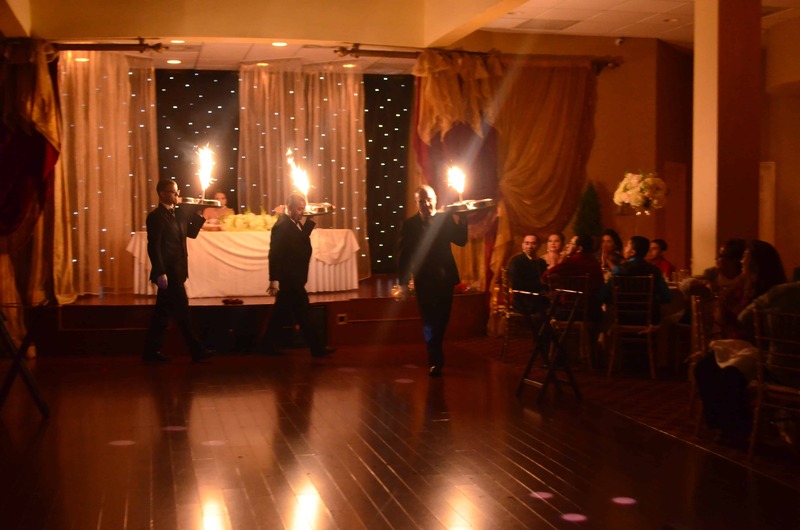 The Reception was full of family moments and surprises from the bridal party performing a dance routine to the couples unique appearance.